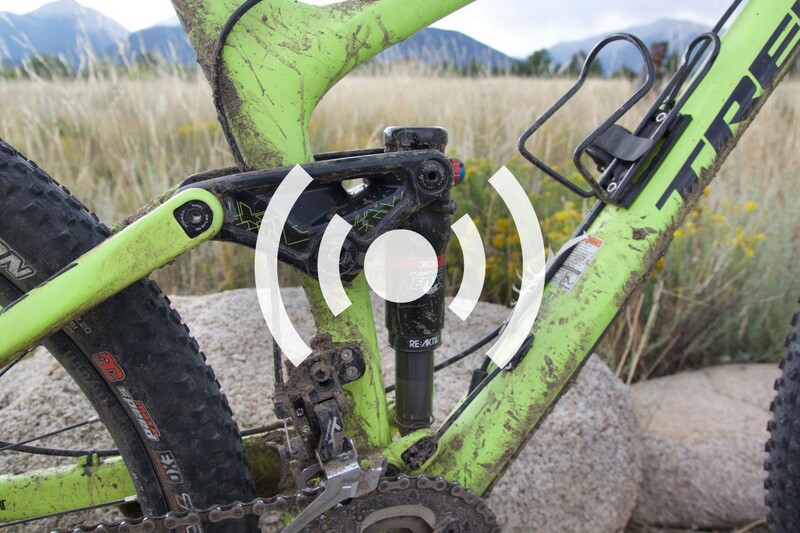 In this podcast episode we try to answer the question: How much suspension travel is necessary? 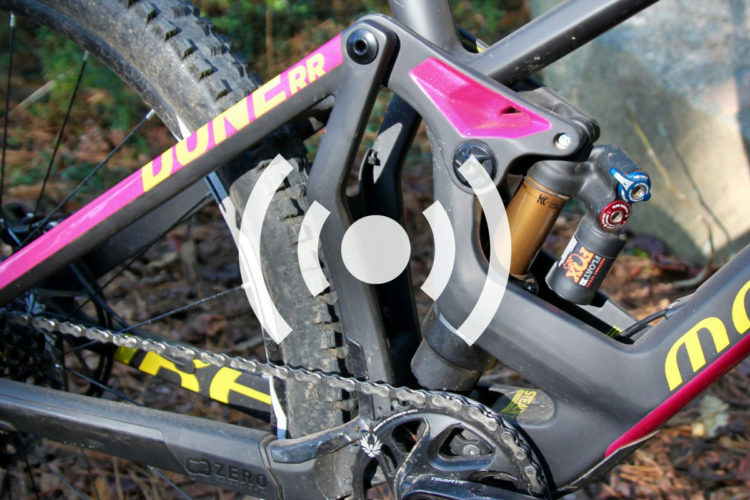 We talk about how suspension can affect a bike’s geometry and how to choose the right amount of suspension travel for your bike. It would have been cool if you guys could have talked about the different rear suspension designs, and what are the pros and cons of them. Great work on the podcasts otherwise, keep up the good work! Good idea, we’ll see about doing a separate episode on suspension designs in the future! IMO Greg had it right at least for me. 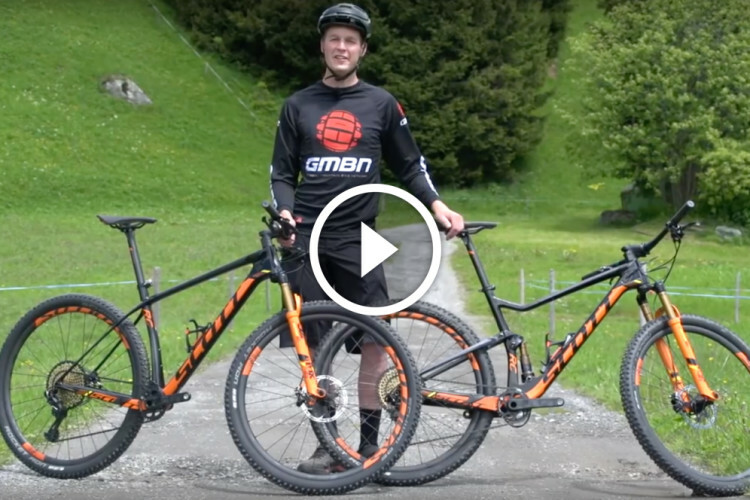 I ride to have fun, and to a large degree more travel equals more fun because it allows one to travel DH at insane speeds. =) When I bought my Ibis Mojo HD, it had 140mm of travel in the rear and 150mm in front (with 32mm diameter stanchions). It climbed like a goat, but it was not stable enough on the steep long DHs in Mongolia. I increased the front to a two step 160mm, 36mm stanchions and also added a couple of extra spacers under the handlebars. That made a huge difference on the big DHs, and yet it still climbs really well. For my riding I think the bike was overly biased towards climbing. Now it is much more balanced. 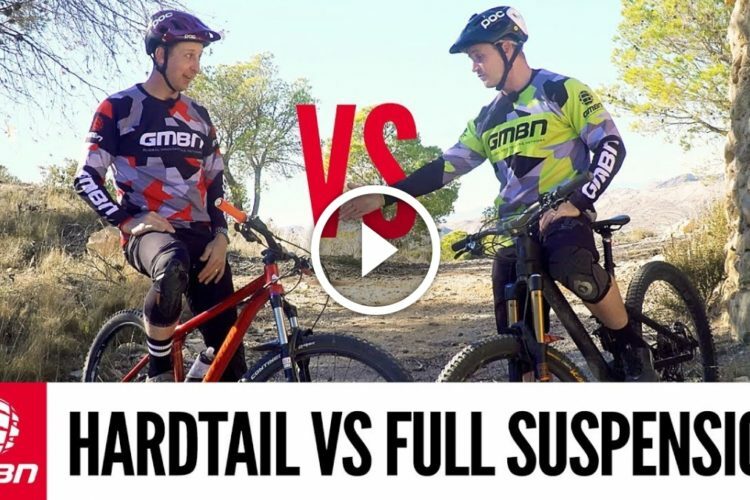 Sometimes it is difficult to decide between full suspension and hardtail. 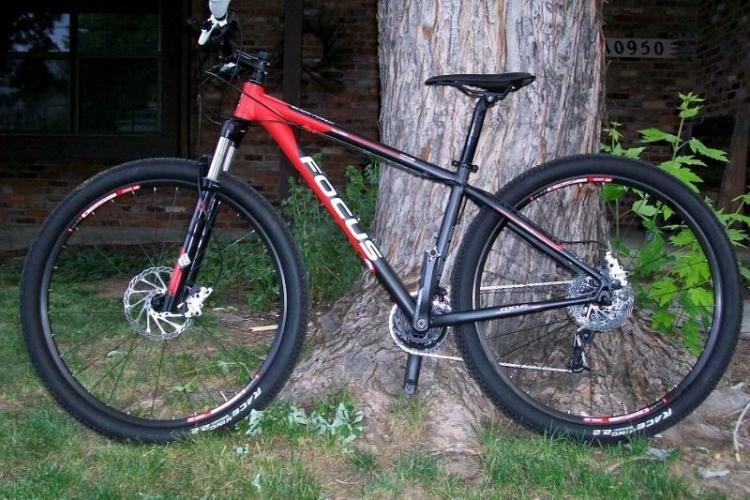 When I was buying my first mtb, I read and read and read about the advantages and disadvantages of both. I was pretty uncertain. Then one day I was reading another article about the pros and cons of both. 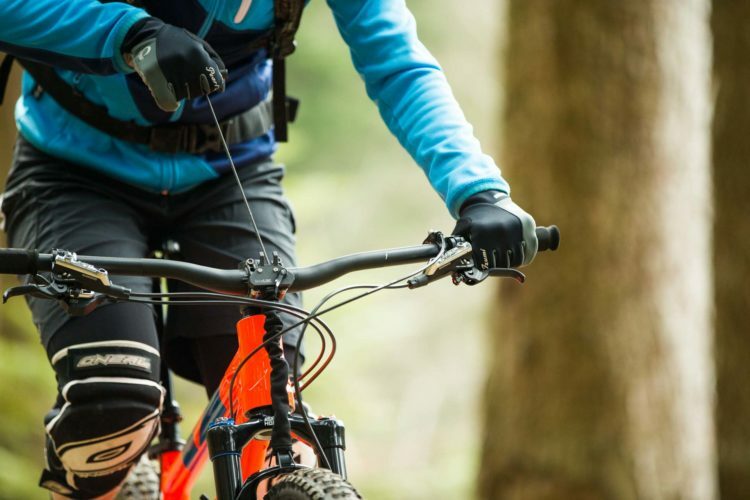 After listing a whole bunch of so pros and cons, the writer said, “And if you are over 45 years old, just forget everything I have said, and buy yourself a full suspension bike. Your knees and back will thank you. Being 50 years old at the time and with a bad back for years, that was the best advice anyone could have ever given me. Decision made. Rear suspensions and shocks are worth their weight in gold to me.